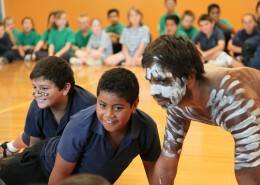 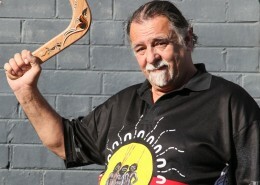 High energy, speed and vibrancy are the spectacular aspects of Cook Islander drumming and dance culture. 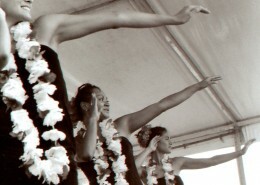 This is in contrast to the slower and circular traditional dance forms from neighbouring Polynesian Islands such as Hawaii, Tahiti, Tonga and Samoa that this versatile group can also perform. 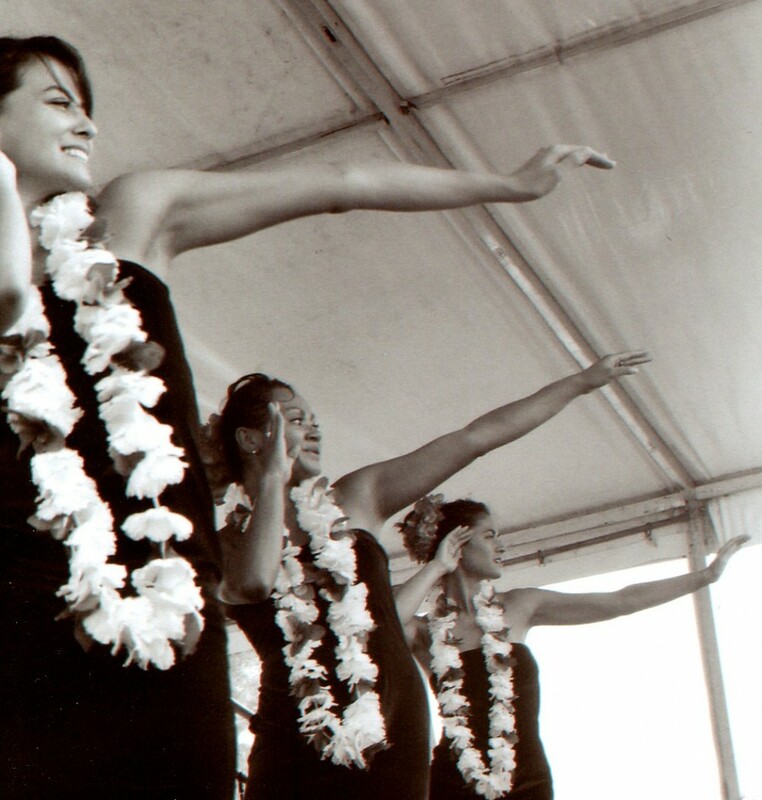 Let them take you to their heartland with an experience of The Haka, Cook Island style. 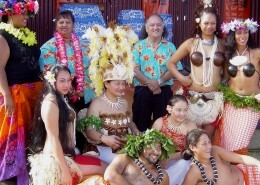 The dancers, singers and musicians from this popular group can perform a myriad of magnificent song and dance from Oceania. 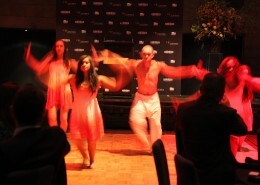 They will have any audience mesmerised by their animated hula swinging! 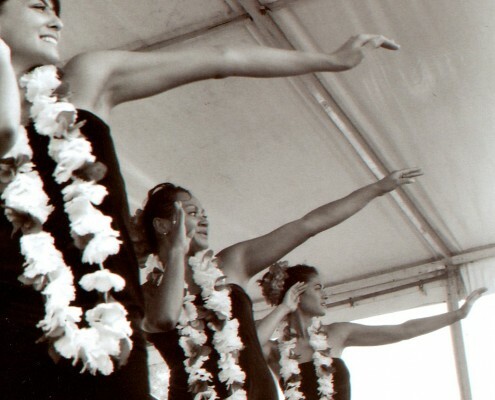 They celebrate and promote their culture through every element of their captivating performance and can meet and greet students assisting to create that perfect Hawaiian/Polynesian feel.